Leeds United have officially confirmed the team they are sending on to the pitch to play host to Daniel Farke's Norwich City side in a top of the table Championship clash this evening. The Whites could go six points clear of the Canaries, if they can take all three points, but face a Norwich side looking for revenge after losing the earlier fixture between the two teams 3-0 at Carrow Road. Winter window signing Kiko Casilla is in goal, while Luke Ayling and Ezgjan Alioski are the full-backs. Pontus Jansson links up with Liam Cooper in the centre of defence. In midfield, Adam Forshaw and Mateusz Klich play, while Jack Harrison, Tyler Roberts and Pablo Hernandez support Kemar Roofe up top. 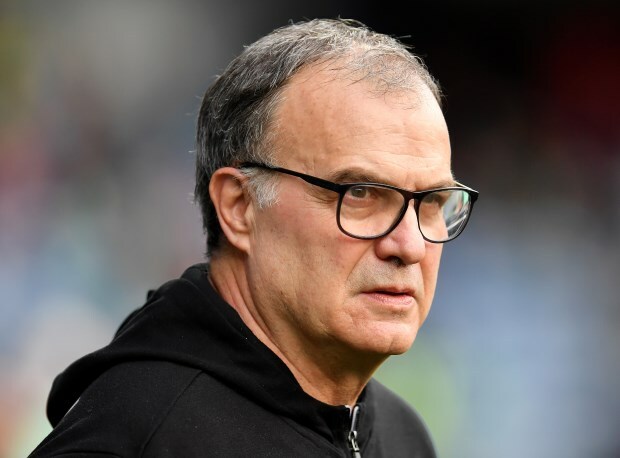 If boss Marcelo Bielsa wants to make changes he can look to his bench, where options available include Patrick Bamford and Barry Douglas.